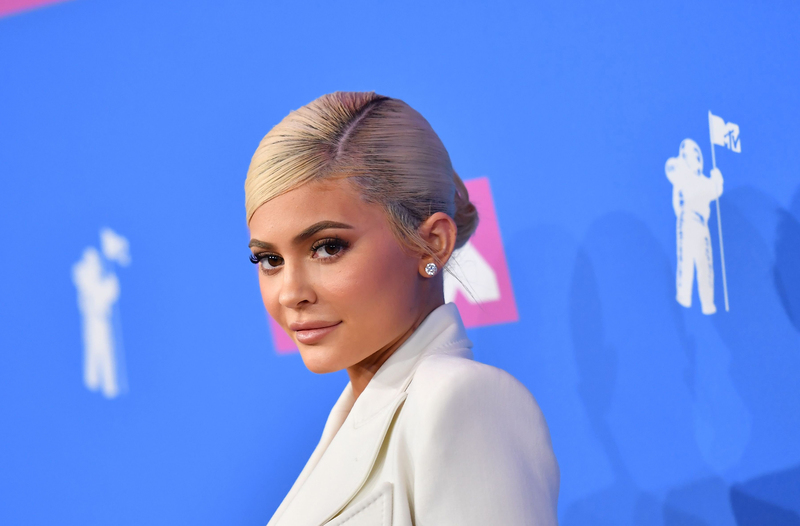 The 21-year-old Kylie Jenner has officially become the youngest billionaire in 2019 thanks to her company, Kylie Cosmetics. The young adult started her company by signing an exclusive contract with Ulta Beauty Inc. According to Bloomberg, Jenner now has a wealth of $1,2 million or about Rp 14 trillion with 90% of the revenue goes to her company’s shares owned by her while the rest belongs to her mother as the public relations and the finance of the company. The company that she built from the scratch has gained $ 360 million in total revenue giving her such a big boost to her wealth, not to mention her other business with her family member and her appearance on Keeping Up with the Kardashians. Bloomberg clarified the self-made billionaire title they’ve given to the Stormi’s Mommy. They emphasized that the title is for those who does not inherit wealth through marriage, death or inheritance. Jenner, the youngest family member of the Kardashian-Jenner clan, has 128 million followers on Instagram and she claimed to use it for promotion.